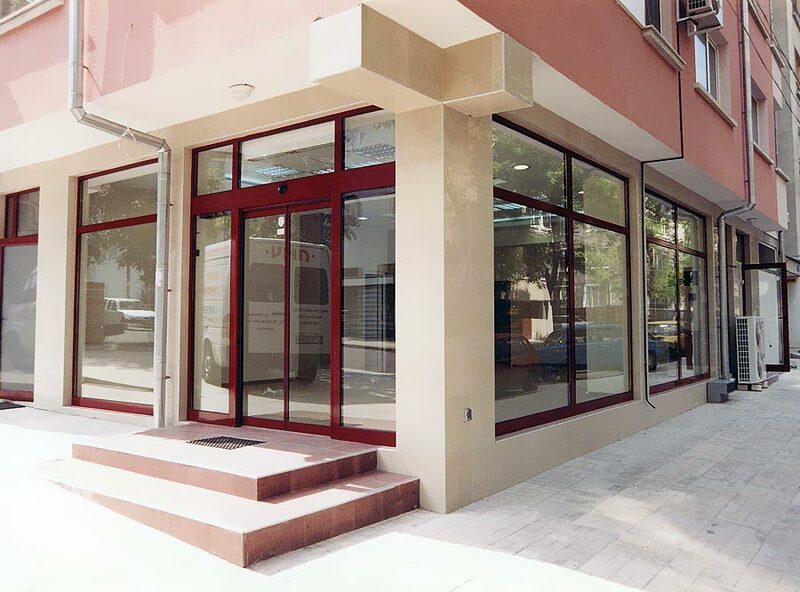 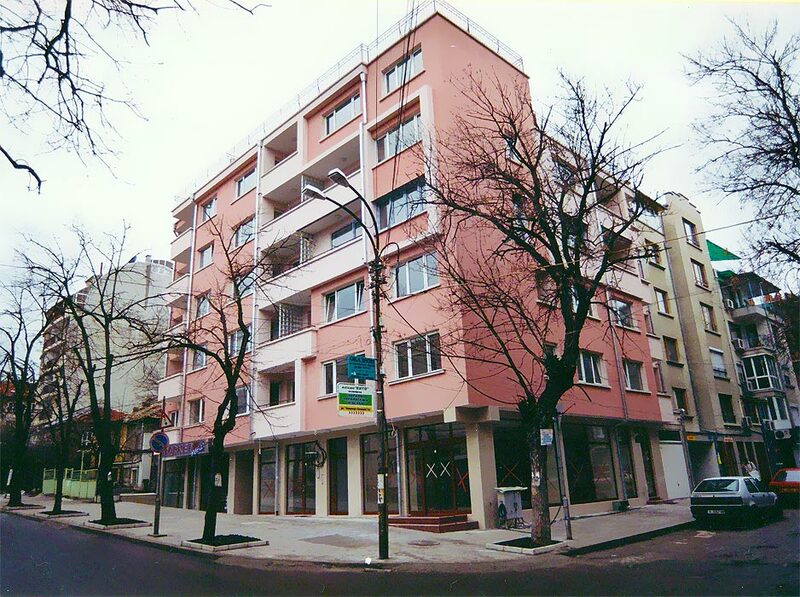 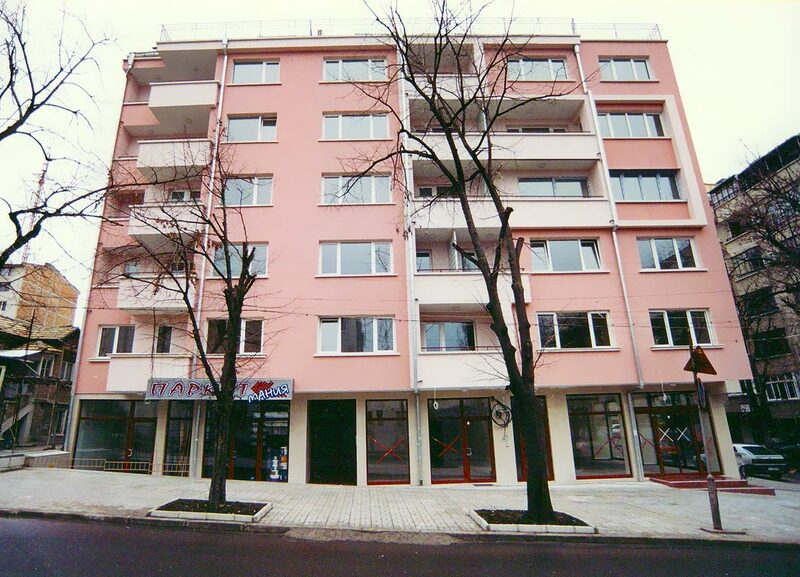 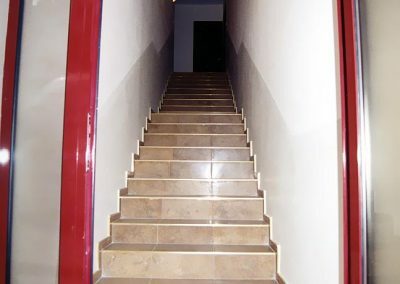 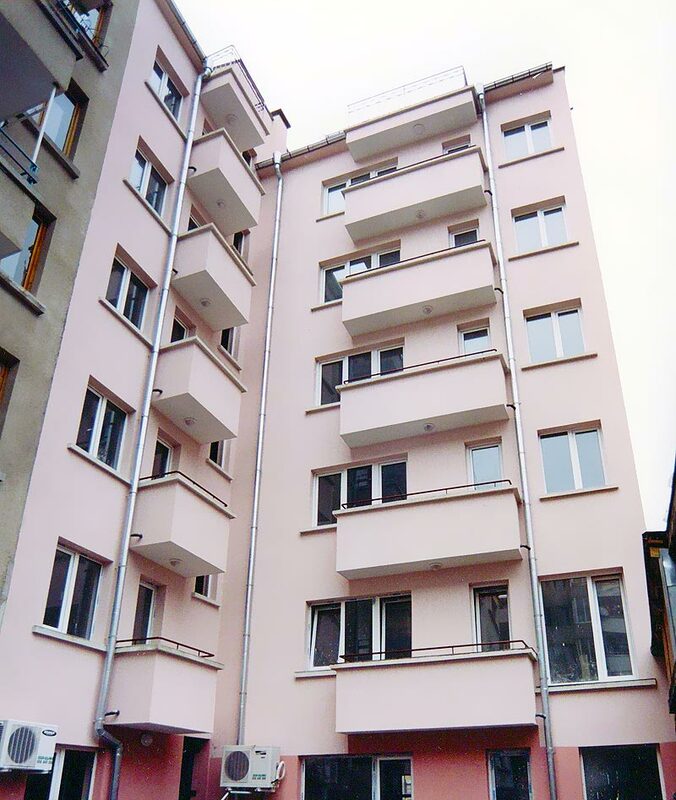 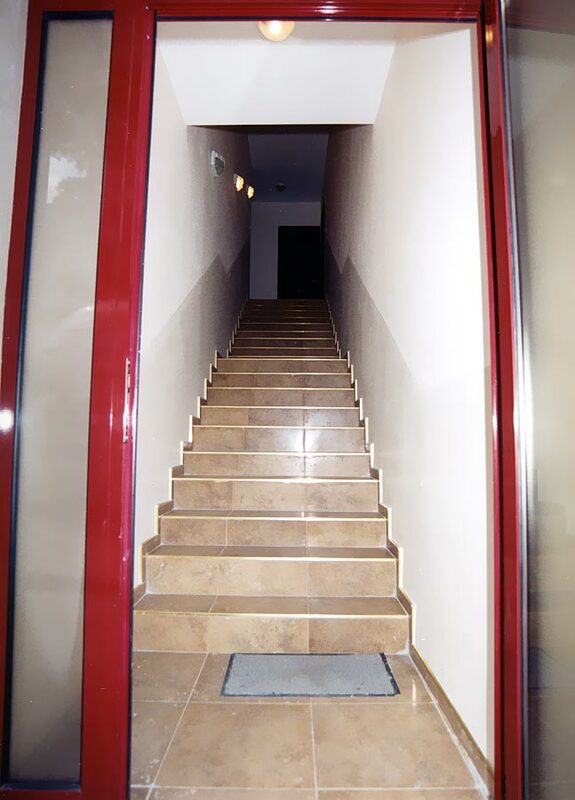 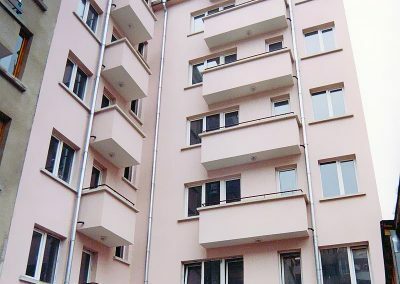 Начало » Projects » Completed buildings » 21 Slivnitsa str. 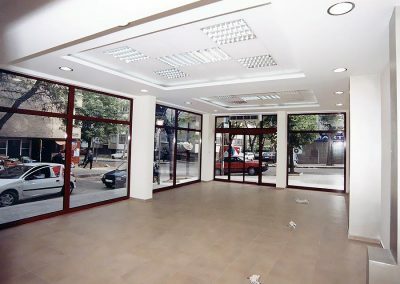 The building was built and commissioned with permission to use (Act 16) in April 2005. 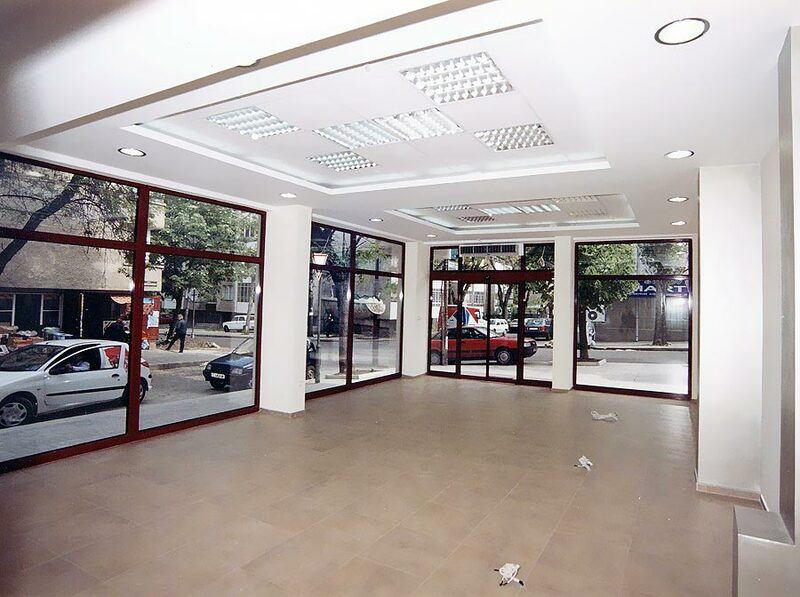 Its purpose is mixed – it has a residential, office and commercial part. 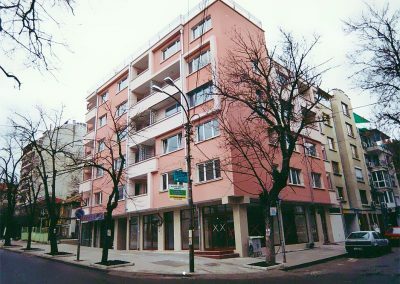 It is located at a 5 min walk from the city centre, the “Troykata” square and the Opera House, being at the same time on one of the main commercial streets.